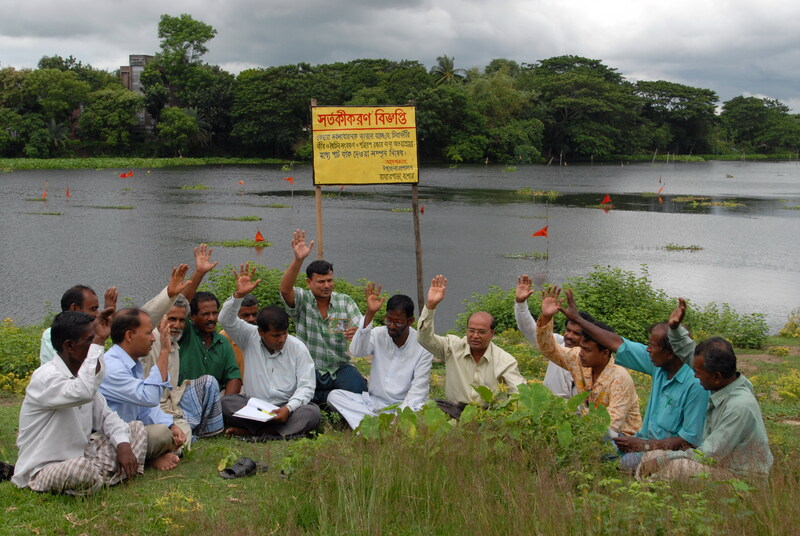 Diversity and Governance: Projects/activities targeted to influence policy and institutional processes to ensure good governance and protect citizens’ rights and pro-poor management of natural resources viz. 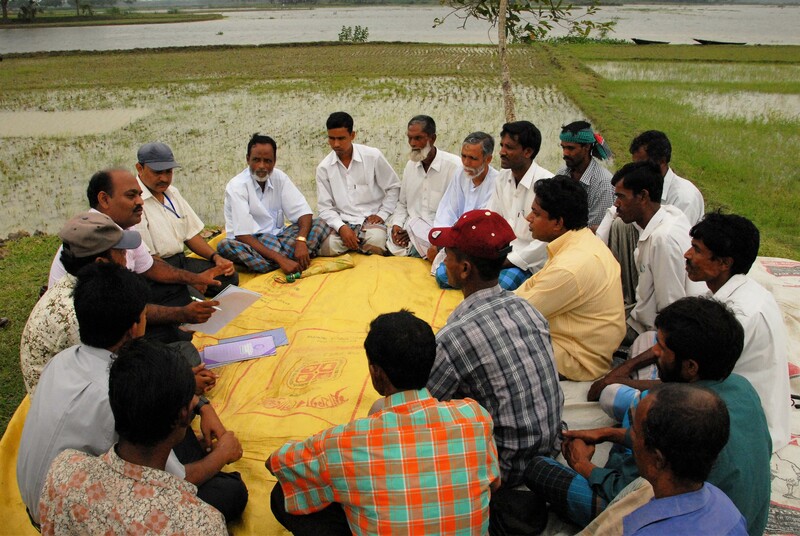 Sharique (local governance), WBRP and CREL work on governance. Let Her Decide and Participate (LHDP) is a gender focused project in remote haor of Tahirpur encouraged women to enjoy leisure time, have their own clubs, organize girls’ sports and participate in local development are all in line of gender and diversity inclusive development. 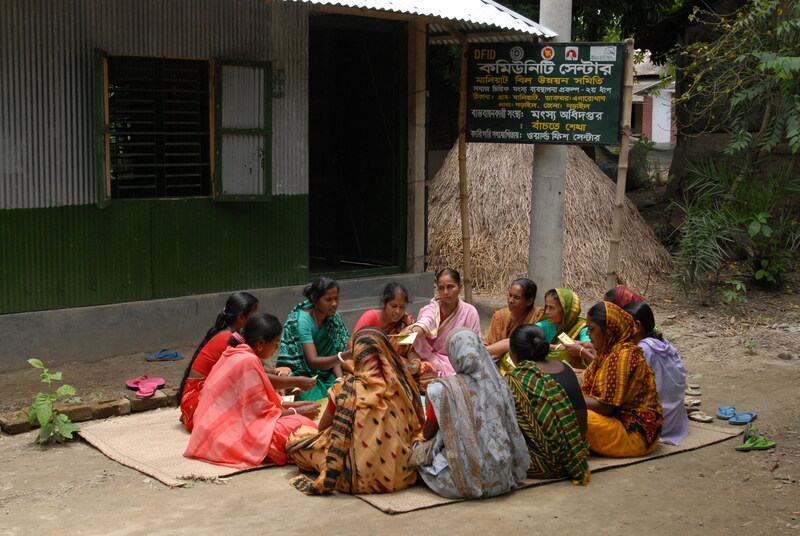 Last year, 240 Adda (gossiping) sessions of women were held 20 villages, participated by 600 women (75 came from disability group). In adda sessions, discussions revolved around women participation, leadership capacity and networking. LHDP also targeted youths - a total of 180 meeting were held with 210 girls and 190 boys from 15 adolescent groups. They discussed issues like personal health and hygiene, early marriage, social barrier for girls and women, Eve-teasing, youth in development. A total of 110 women and 5 girls were trained on “women transformative leadership” at family, society and state levels. LHDP also focuses on leisure for women and supported them to enjoy games like skipping, football, volleyball, badminton, Ludu, etc. 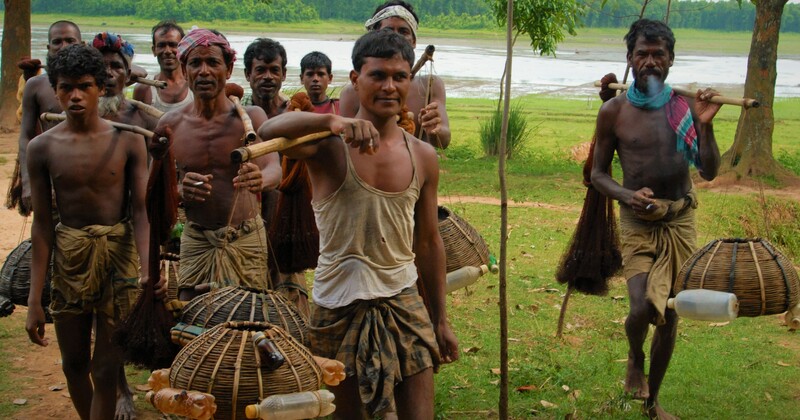 that created healthy recreation for women in remote haor. An annual sport was held in early 2016 in 15 villages where about 345 women, 385 boys and 200 girls were participated. The winners were given prize by the UNO at Upazila level during women’s day observation on 8 March 2016.